4k00:58Denver, Colorado, USA-February 19, 2017. Driving on highway 470 in the winter. hd00:30Drive high mountain road snow on mountain POV. Beauty of seasonal Autumn colors exploring high mountain roads and trails. Point of view, high mountain and valley. Fall colors. Outdoors and landscape. 4k00:55Denver, Colorado, USA-February 19, 2017. 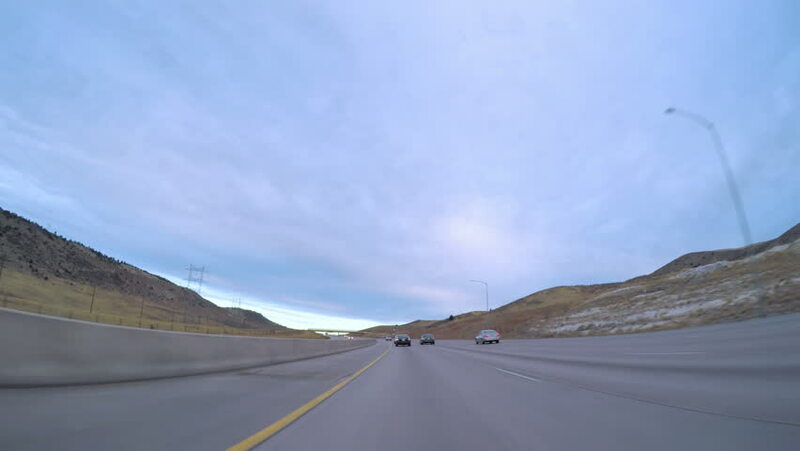 Driving on highway 470 in the winter.